Dr. Neal Miller, a professor of psychology and neuroscience, proved to be a pioneering force in studies of motivation and, learning and reward. 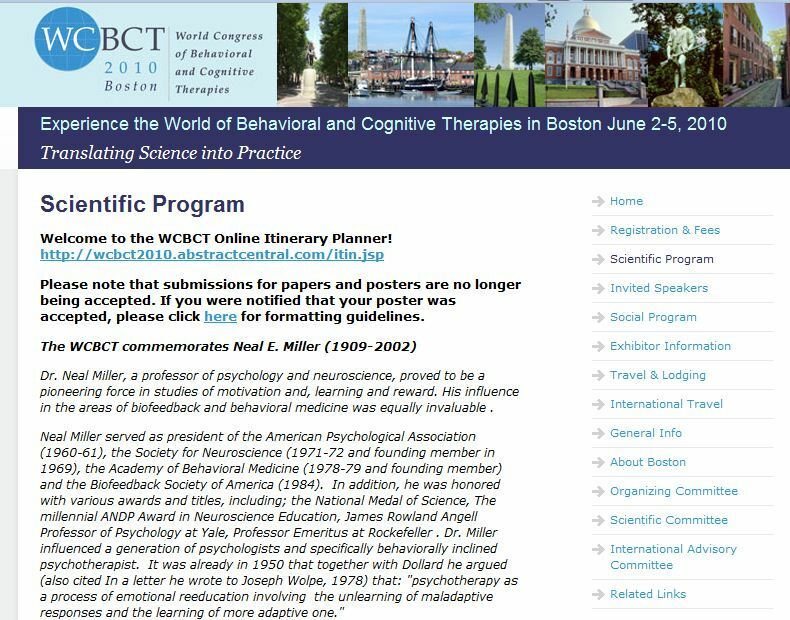 His influence in the areas of biofeedback and behavioral medicine was equally invaluable . Posted in All site material 8 years, 10 months ago at 2:50 pm.